S/Sgt. 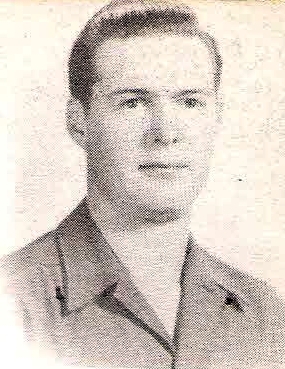 Fred R. Harrell, son of Dr. Fred Harrell, Olney, graduate of Allen Academy, Bryan, Texas. Entered Army in 1943, trained at Camp Robinson, Ark. and in Georgia. Discharged in 1946.